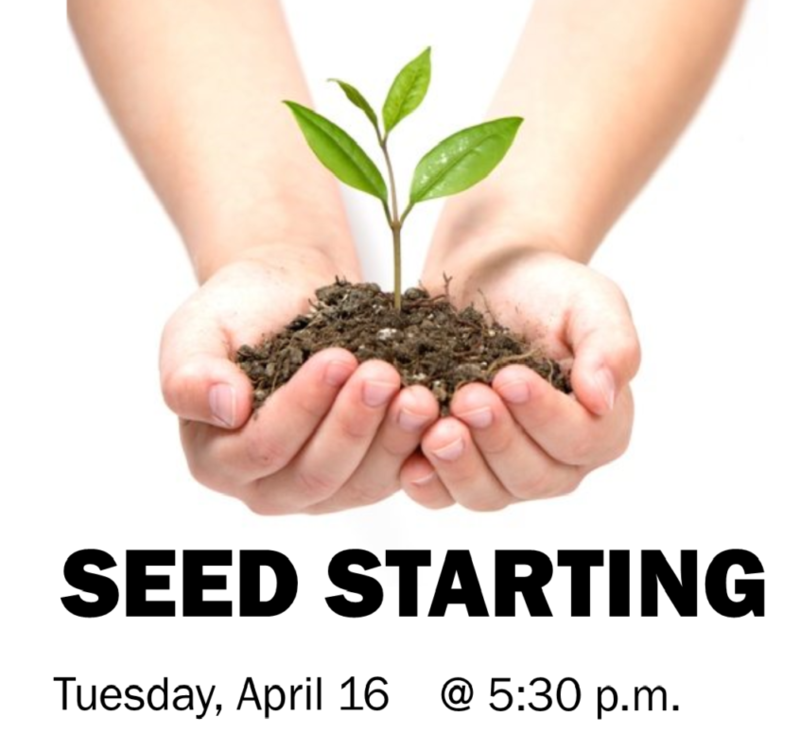 News & Programs Seed Starting-Spring is Here! Spring is here and gardening season is right around the corner. Now is the time to plan your garden and begin the process of starting seeds indoors. scheduling, seeding methods and more.